Health checks are a necessary part of Australia’s visa programmes. They are in place to ensure that public health risks and costs are not increased by visitors and migrants to Australia. The type of health check a visa applicant is required to undertake, depends on their country of origin or residence, their length of stay and their intended activities while in Australia. The Department of Home Affairs uses data from the World Health Organisation (WHO) to differentiate between countries that are lower risk for Tuberculosis (TB) and countries that are higher risk. This categorisation helps determine whether a visa applicant is generally required to undertake immigration health checks. Below is a table listing all the countries that are considered as lower risk for Tuberculosis. How will I know if I need a health check for my visa application? If your registered migration agent or lawyer has lodged the application on your behalf, they will advise you about whether you will need a health check. Alternatively, if you are lodging the visa application yourself, a flag will appear stating you will need to arrange health examinations. It is recommended that you organise the health checks as soon as possible to ensure a ‘decision ready’ application and avoid any processing delays. How much do they cost and where can I get a health check done? The cost of health checks vary, depending on the country and provider. The Department of Home Affairs has a list of panel physicians located around the world, that are approved to undertake health checks for Australian immigration purposes. You are only able to undertake health checks from one of these approved providers. Health checks undertaken by other providers will not be accepted by the Department of Home Affairs for the purposes of your visa application. Information on approved providers can be found on the Department’s website on the following link. For those who fit within one of the scenarios listed earlier, the relevant health checks would apply. 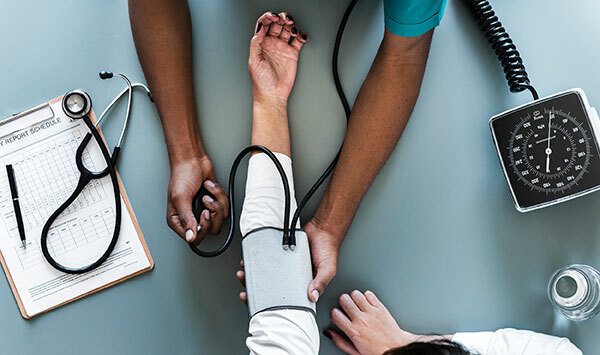 Part of our service at Titan Migration is to advise all of our visa application clients about whether they will be required to undertake health checks. If necessary, we can also arrange the appointments on behalf of our clients. If you need assistance with your visa application or health checks, contact us at info@titanmigration.com.au.